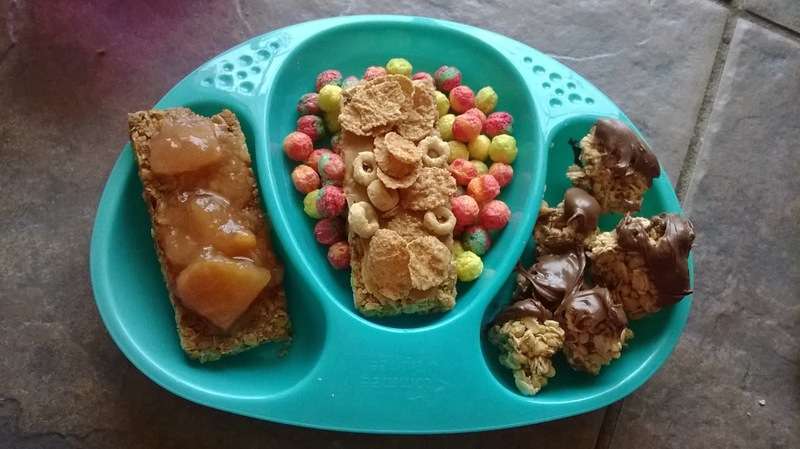 ThemeParkMama: A Spin on Breakfast with Target! 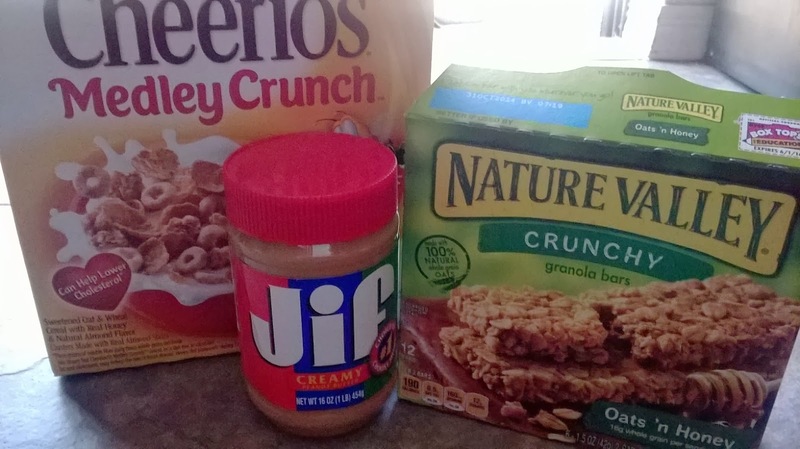 I came up with 3 fun mixes of ideas for breakfast using the following items from Target. 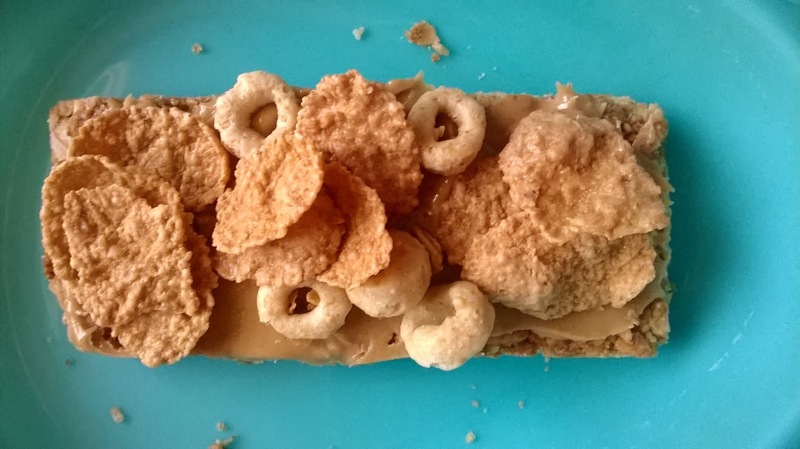 The second thing I made was again a granola bar with the big slice apples snack. 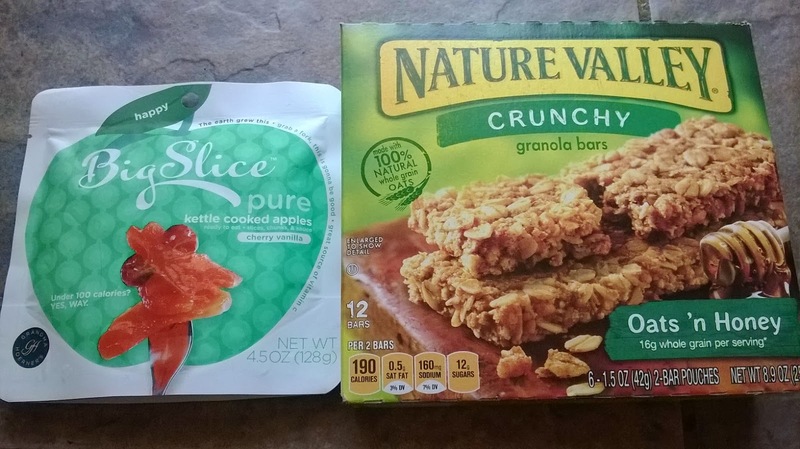 I used a package of Nature Valley granola bars added the Grandma Hoerner's Cherry Vanilla Big Slice apple snack on top. 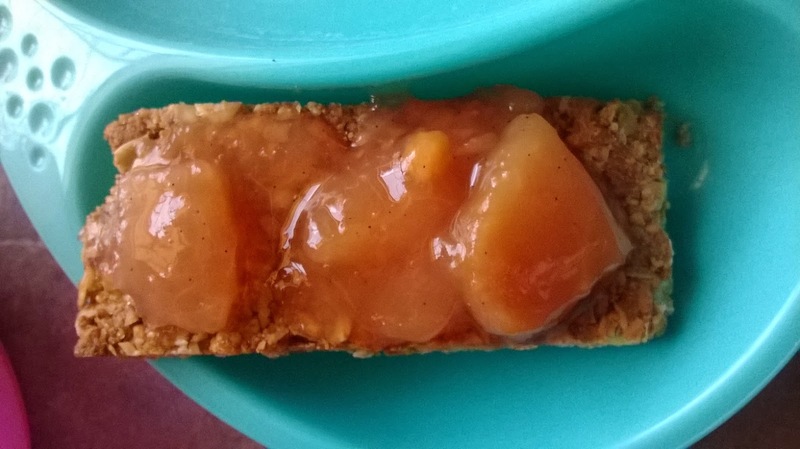 The Grandma Hoerner's tasted great warm on top of the granola which made for a sweet tasty snack. 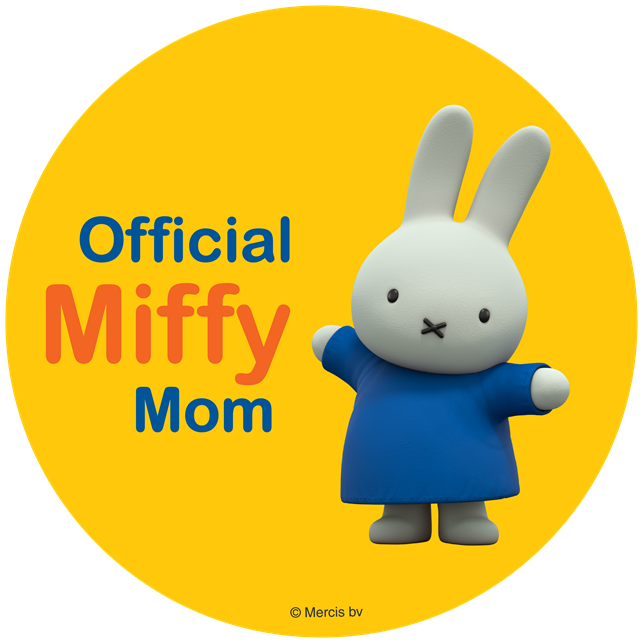 Finally the last thing I made was simple and my kids could even do this without me being around. I used a package of Nature Valley Protein granola and dipped it into the Nutella mini cups making for a fast on the go no mess breakfast. I used a lot of granola in my breakfast meals because its a great source of protein and fiber, which helps to make smart alert kids. A lot of these items mentioned above can be used on their own which taste great but for fun its always great to mix and match for new creative snacks for kids and adults. 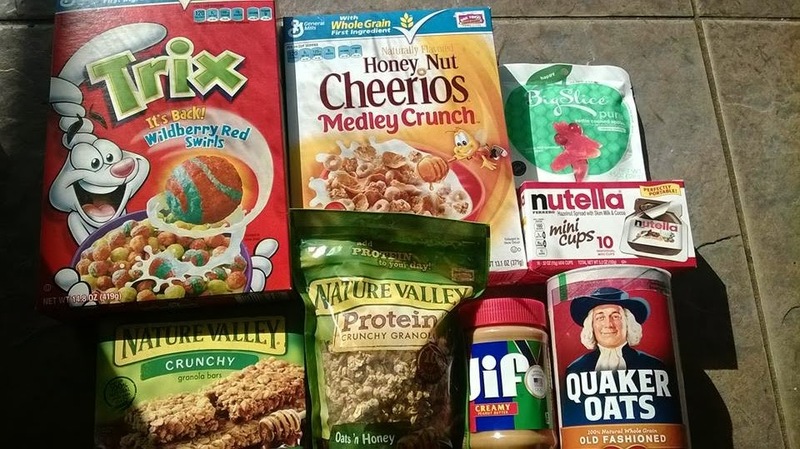 Look for all these great items and others from Nature Valley, General Mills, Jif, Nutella and Grandma Hoerner's at your local Target. 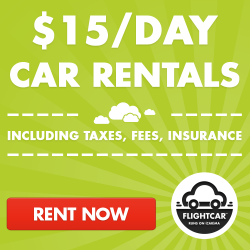 Find your closest Target by clicking here.